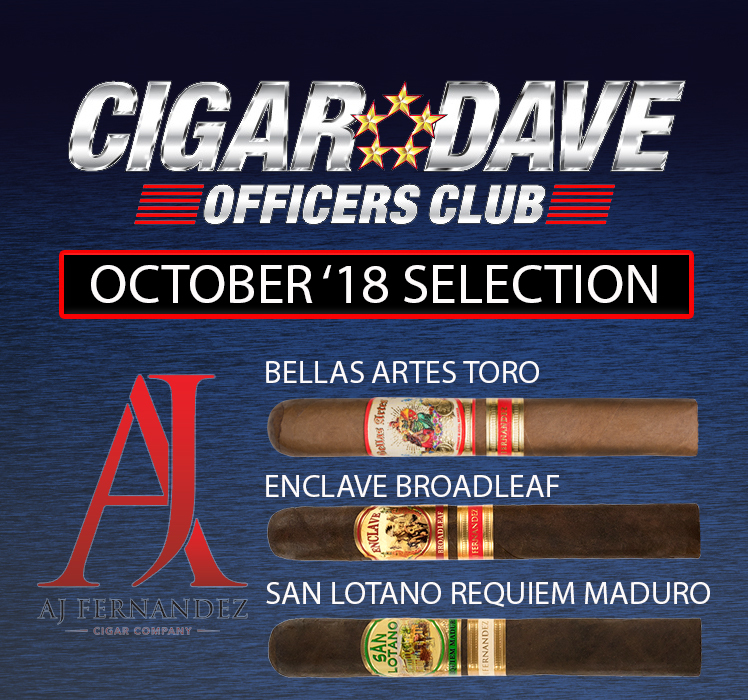 For the January 2019 Cigar Dave Officers Club selection we present a portfolio of medium to full flavored cigars that are recent additions to the Alec Bradley lineup. 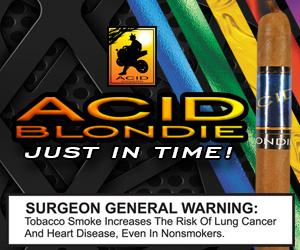 Alec Bradley founder Alan Rubin was inspired by a magical crop of cigar tobacco he was shown one evening in Honduras. To celebrate, a bottle of fine whiskey was opened with a toast given to the future. As a result, Alec Bradley Magic Toast was born. The first cigar blended by Alan Rubin’s sons Alec and Bradley. Unique taste and packaging that stands out boldly. Paying homage to the Nicaraguan capital of Esteli and the large cigar industry presence there. 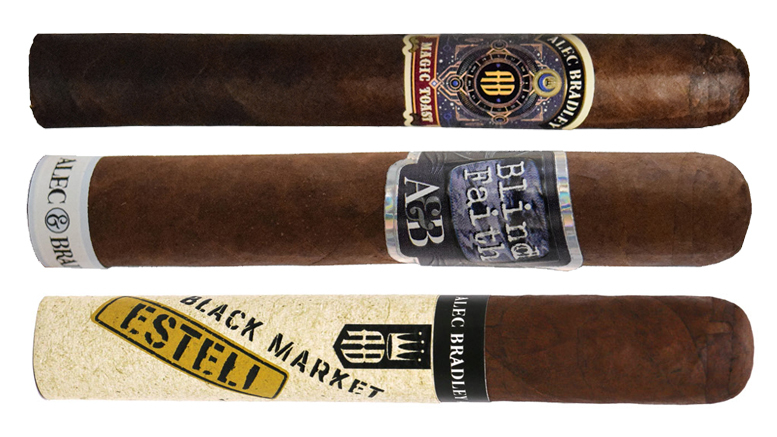 Alec Bradley Black Market Esteli is packed with delightful flavor.